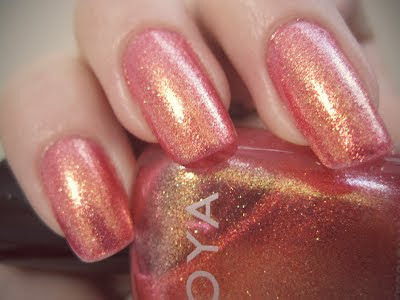 Sparkly, shimmery, summery-- Zoya Rica is just perfect for this time of year! 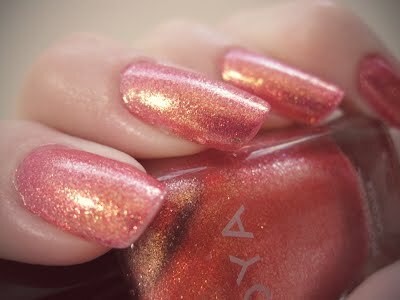 Rica has a pinky coral base with TONS of gold shimmer that will blow your mind. 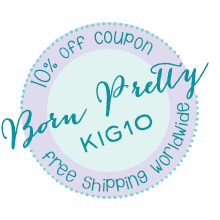 It has a really beautiful texture, too. 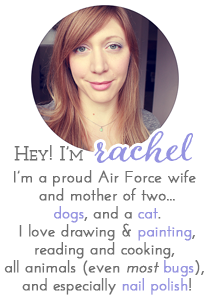 The formula is easy to work with, though perhaps a little bit sheer, and needed three coats. Shrimp on the Barbie by Spoiled is supposed to be a near-dupe, just a touch more pink. 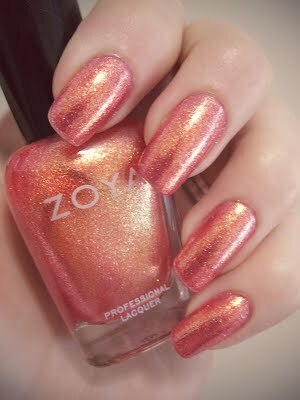 This lovely sparkler is part of Zoya's Sunshine collection from last summer, all of which are super gorgeous and shimmering with gold awesomeness!